You are going to love me for this one. It’s healthy, it’s tasty, it’s quick, it’s easy and it uses store cupboard ingredients. Well maybe you don’t have a big bag of sesame seeds in your cupboard but that’s easily rectified and when you do they’ll be sitting there looking at you going ‘hey, you only used a handful of us in the last 6 months, what’s happening?’ It’s the same with poppy seeds you buy them specifically for one recipe, you get thousands in the bag and only use a little in a cake or something and the rest just wait and wait uselessly taking up cupboard space. I think poppy seeds would work really well with this recipe too. You do need to like the texture thing though, that bitey nutty crunch that the seeds will bring. My kids chased the extra sesame seeds with the baby potatoes so it got the thumbs up in my house anyway. I did mention already that this is quick too – it takes 20 minutes which I think is amazing and it looks fantastic served up on a big help-yourself platter. I’m giving you two recipes here, one for the chicken and one for the baby potatoes which cook in the same time so get the potatoes on to boil while you work away on the chicken and it will all come together in the twenty minutes. 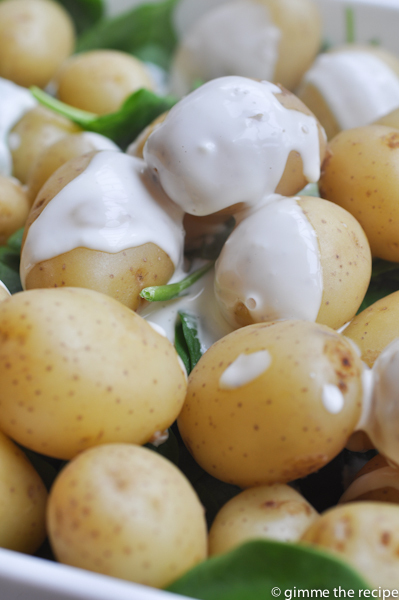 When you mix the mayo and vinegar it goes quite watery but don’t worry it’s perfect when poured over the hot potatoes and spinach and combines to give a lovely dressing, watch out though when the vinegar hits the heat the vapour may blow your head off – it tastes great though! 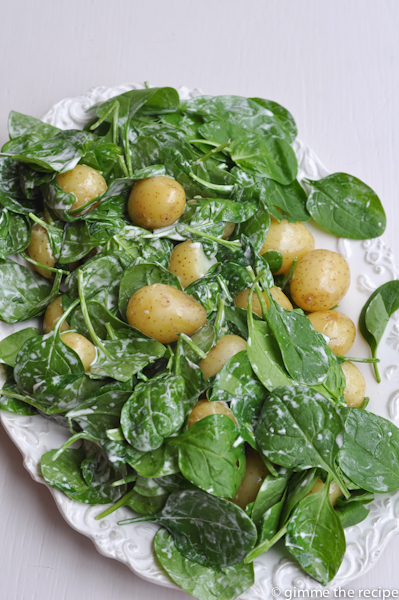 Drain the potatoes and add to a large bowl with the baby spinach leaves. 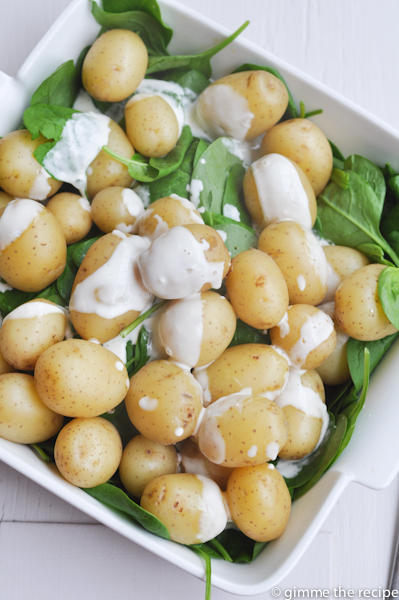 Mix the mayonnaise and white wine vinegar together and stir this through the hot potatoes and wilting leaves. 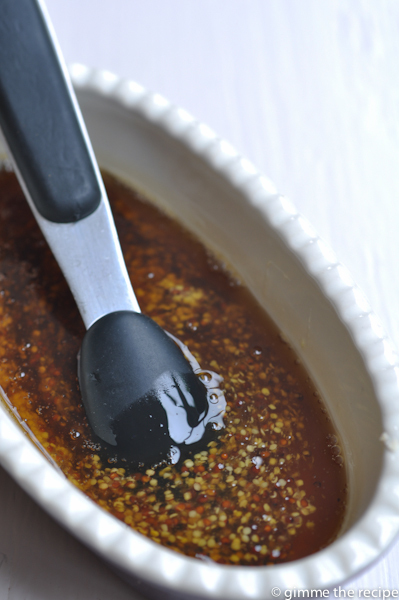 Cook in the oven for 10 minutes then remove tray from oven, turn chicken over and use a spoon to cover all over with the escaping marinade. Return tray to oven and cook chicken for a further 10 minutes. 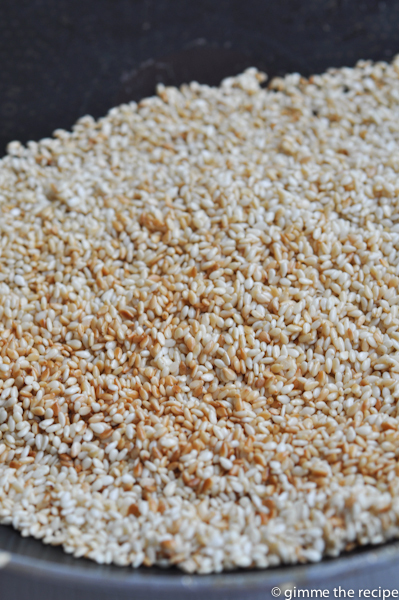 Meanwhile dry-fry the sesame seeds in a small frying pan over a high heat continually tossing the seeds until they start to turn a nutty brown. Remove from heat and place in a large bowl. 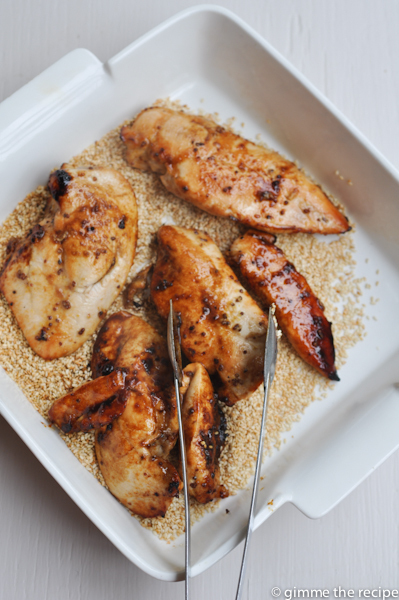 Once chicken is cooked toss in the bowl of toasted sesame seeds. Serve immediately. 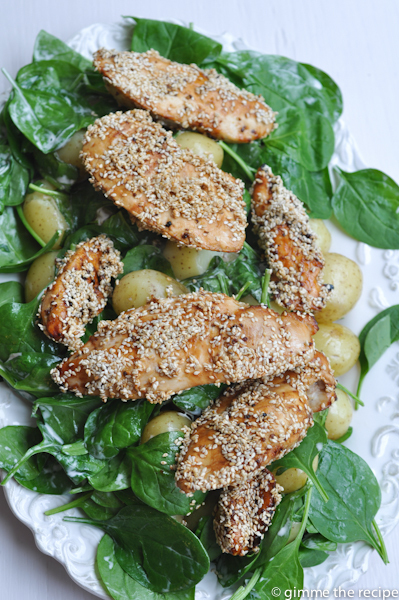 Great served on bed of wilted baby spinach and baby potatoes. I love the sound of this one! 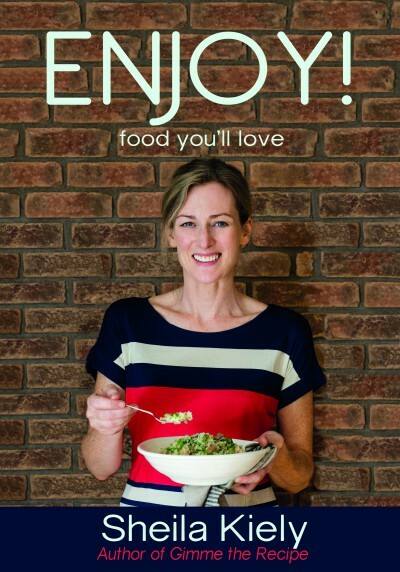 And your right – I have a rather large box of sesame seeds waving at me from the cupboard!! That I really don’t remember what the occasion for purchasing them was, or what to do with them!! Will try it next week. Very elegant Sheila. I have just eaten half a Toblerone and followed it with the biggest pork chop since porky was a pig. I am feeling guilty and need to eat healthy stuff like this for the next week! 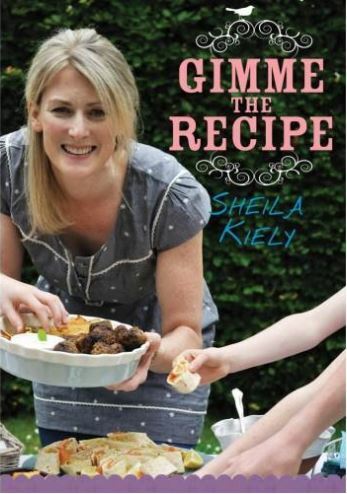 Sheila,this is just beautiful! Thank you!So healthy! I WILL be making this as a dinner this this week! !